Hello my loves, I’m sorry for slacking on the video front of life – but guess what – I’ve actively been trying to vlog a lot more! Not quite the daily vlogger – more so a weekly vlogger of here and there and everywhere – piecing it together nicely. 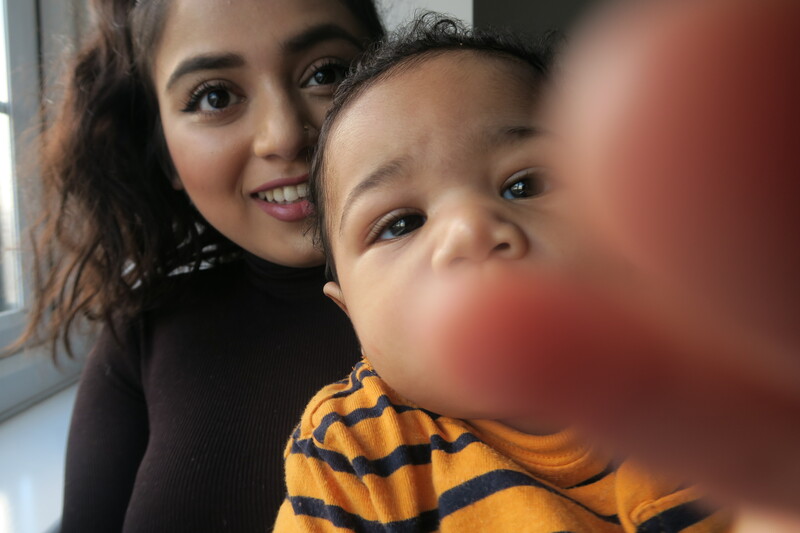 I’m vlogging more so for me than anyone else tbh – a visual diary to show my son when he’s older and a touching way for me to remember him and watch the changes because let’s be honest, it only takes one blink to miss everything. In a world where things are digital and constant, I feel like pictures don’t always capture those perfect imperfect memories, the moving smiles and constant laughter/ babbling – I know 10000% it’ll be nice for the future me to reflect back upon – and in the meantime I’m going to share my moments with you too! In this vlog, I share a snippet of one day where I and Isa pop out to eat at Tortilla where he sat in a high chair for the first time! && I pop into Primark and Zara and share with you what I purchase. So without further ado – here is the first of many vlogs to come – E N J O Y. Feel free to share the love and support by subscribing and following n the links below – it’s all free and won’t take more than a couple of seconds of your day. That way it’ll indicate to me what kind of content you adore and whether I should continue to share my intimate daily moments with you.